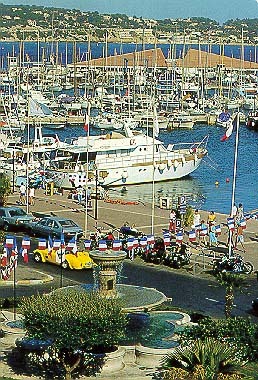 The colorful seaport of Bandol, west of Toulon, is a lovely place. Visit the island of Bendor just outside its harbor. 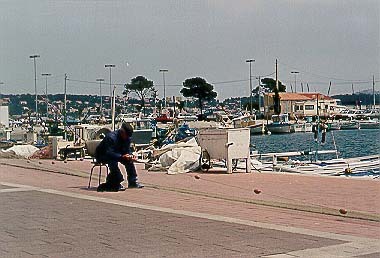 Take a boat for the Calanques de Cassis. Walk through the old town. 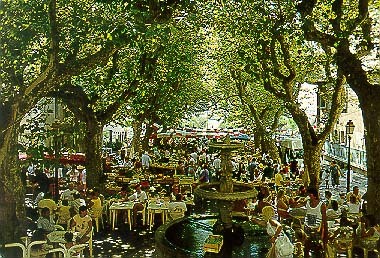 Shop at its open-air produce market. Buy some of the local wine. We LOVE this restaurant. It's family-owned and operated. It combines traditional French Provencal dishes with some nice Italian specialties, including something that I've never had anywhere else: gnocchetti in the Sardinian style. They're not potato gnocchi, but are made with semolina flour and served in a sauce of butter and crushed hazelnuts. Just thinking about it makes me hungry!